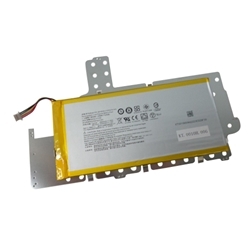 Description: New genuine Acer Iconia tablet battery w/ bracket. 3.8V, 4500mAh, 17.1Wh. Compatible Part #'s: KT.0010H.006, PR-2874E9G, 1ICP3/74/149.